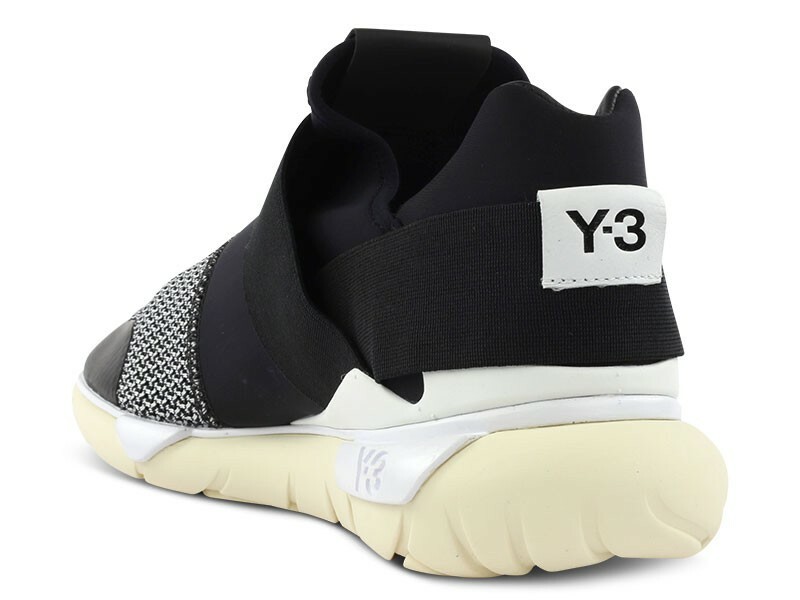 The Qasa model from Y3 evolves again in the form of this new low. 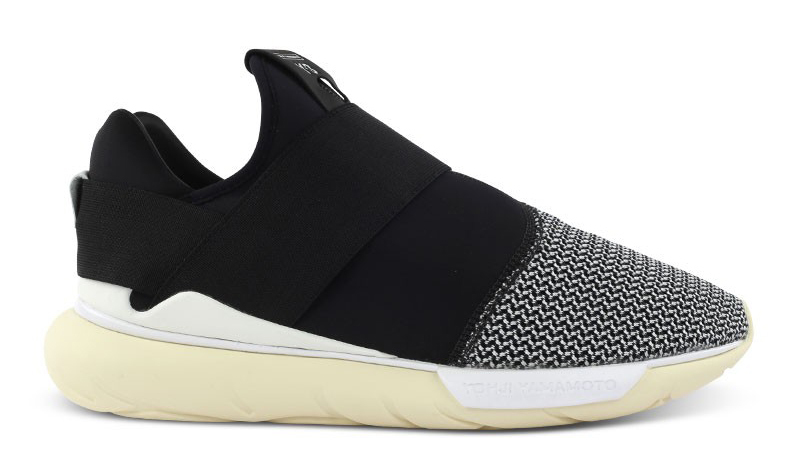 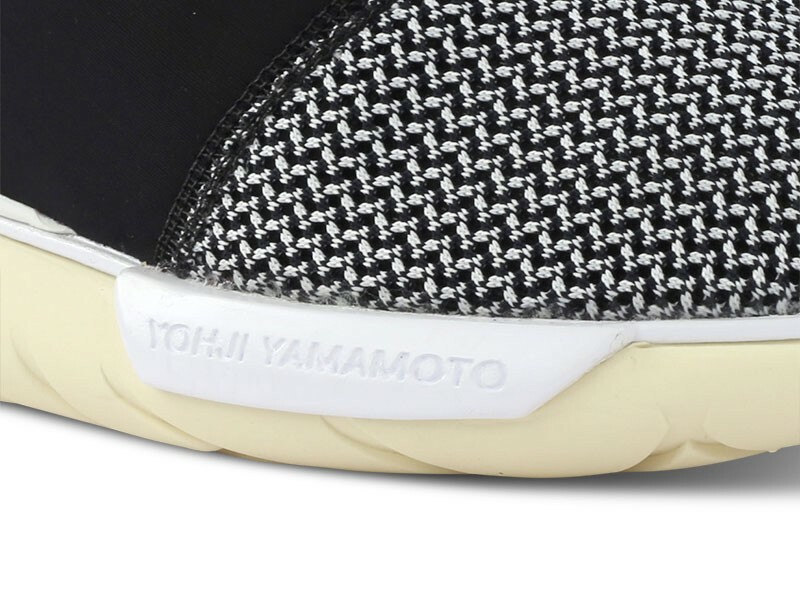 Don't forget that the adidas Y-3 Qasa had the slip-on category locked for adidas long before the Tubular showed up. 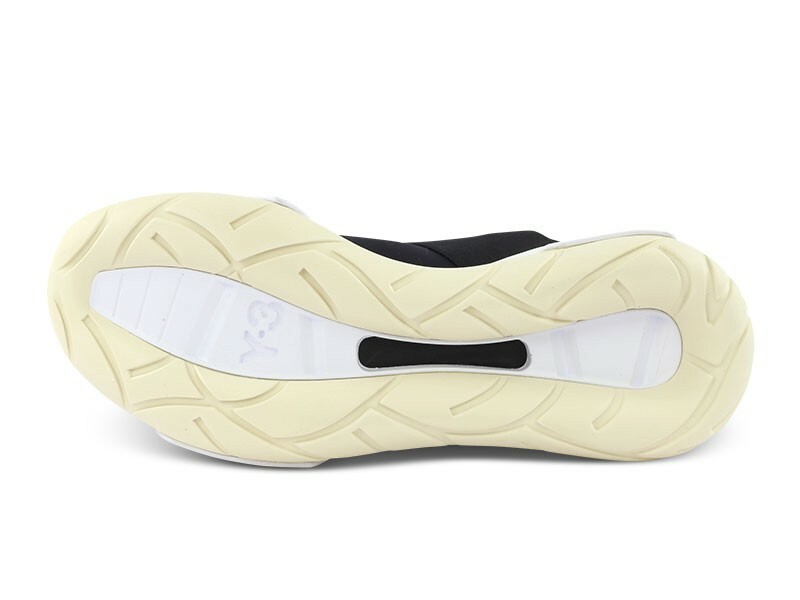 The original Qasa silhouette was of course designed by Nic Galway like the Tubular, so it's not entirely fair to call the latter a derivative design. 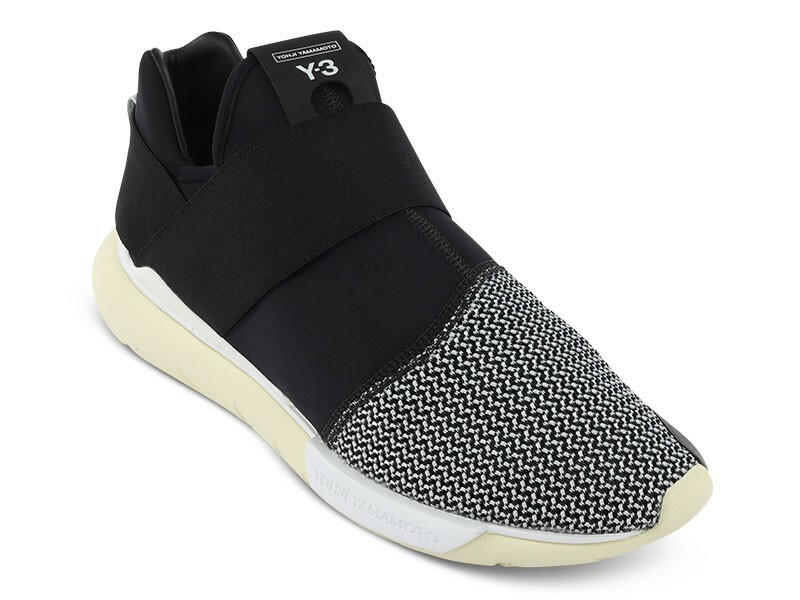 The Qasa continues to evolve, and the latest version of the shoe is this one, which is billed as the adidas Y-3 Qasa Low 2 from the store that's stocking them (The Good Will Out in Germany). 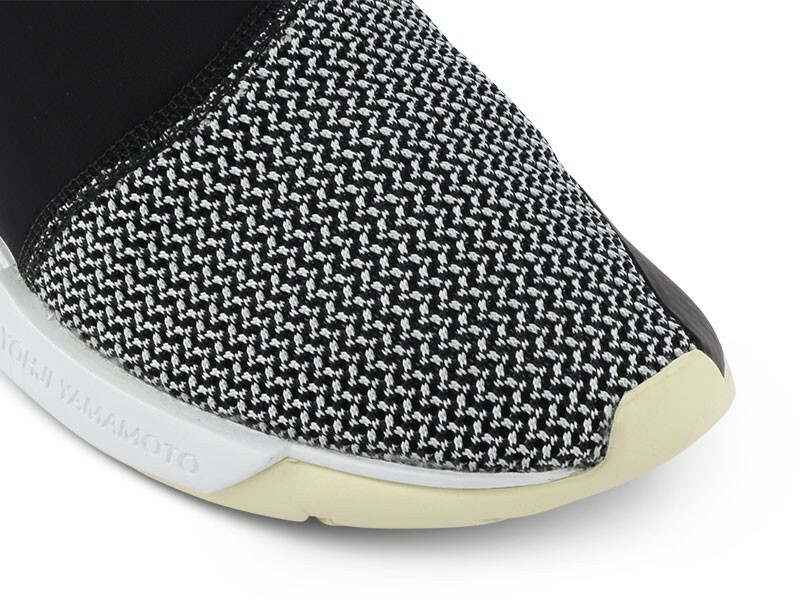 This pair breaks up the lines of the Qasa a bit more than earlier ones thanks to the toebox, which has a woven look to it. 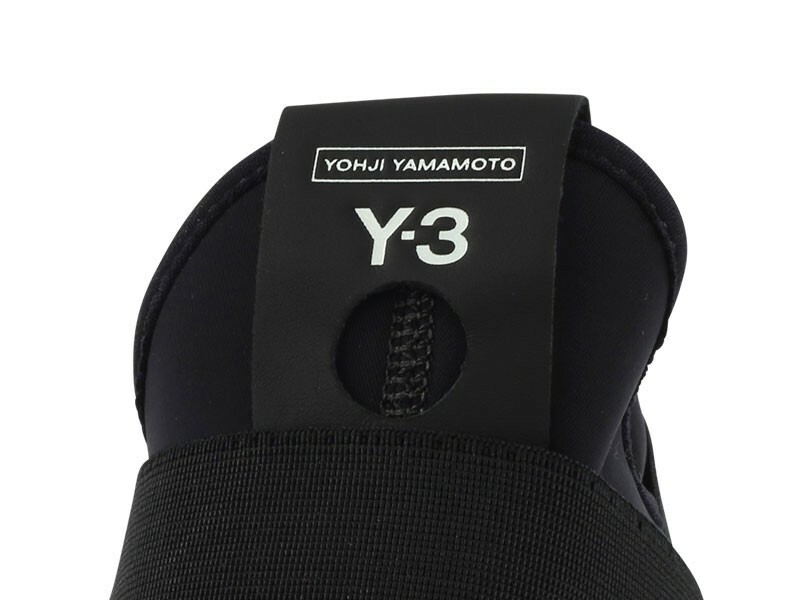 There isn't yet a release date as far as North America is concerned for this new Y-3 sneaker.